Before you book your cake baker, take a peek at these guidelines to help you get started with your search. 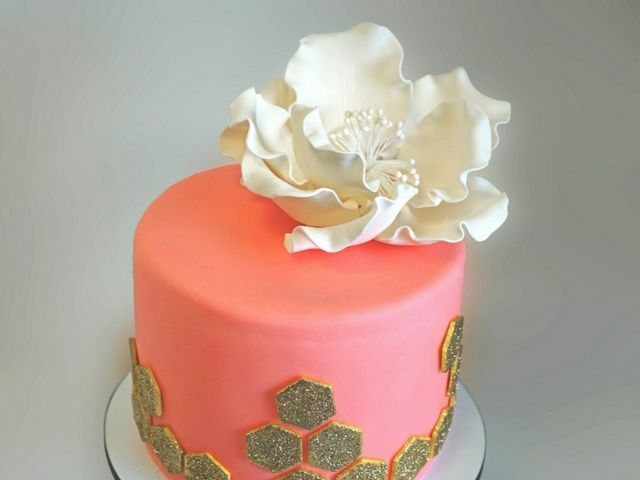 Searching for a cake baker in your area? Get the answers to these 10 questions before you book. 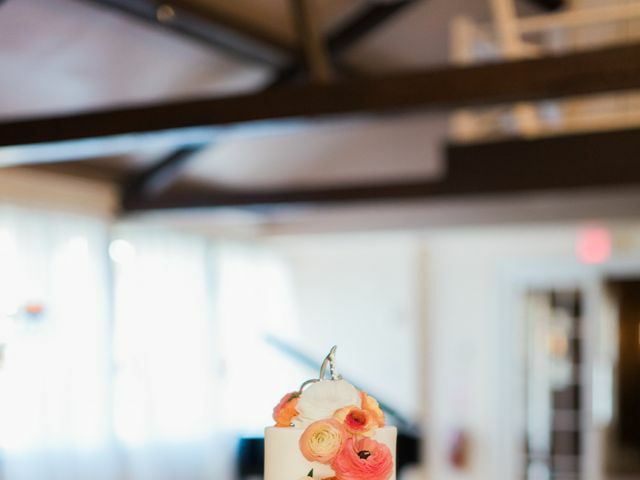 What&apos;s Your Wedding Cake Style? 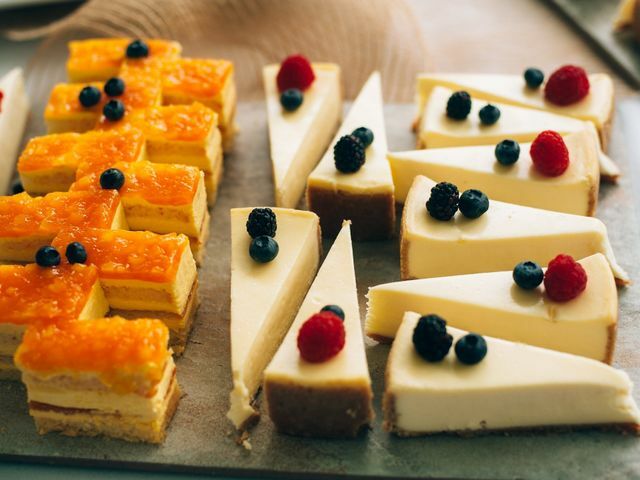 Which Dessert Should You Serve at Your Wedding? 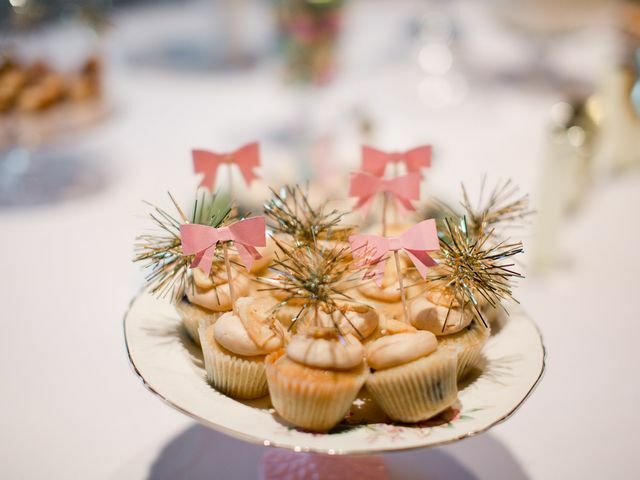 Find out what sweet treat you should serve at your wedding! 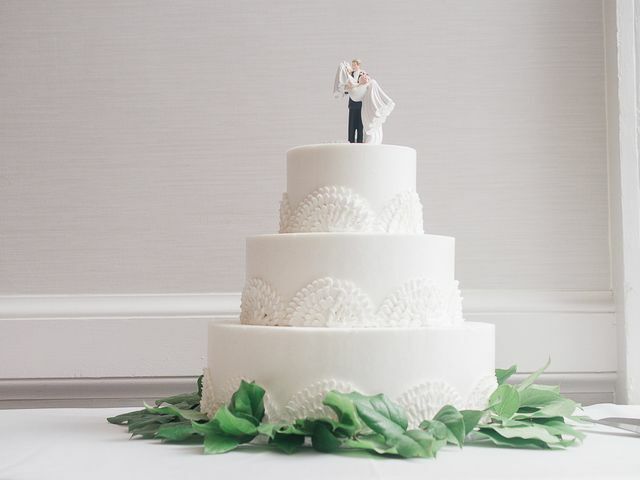 A minute-by-minute account of what it's REALLY like inside a wedding cake bakery. 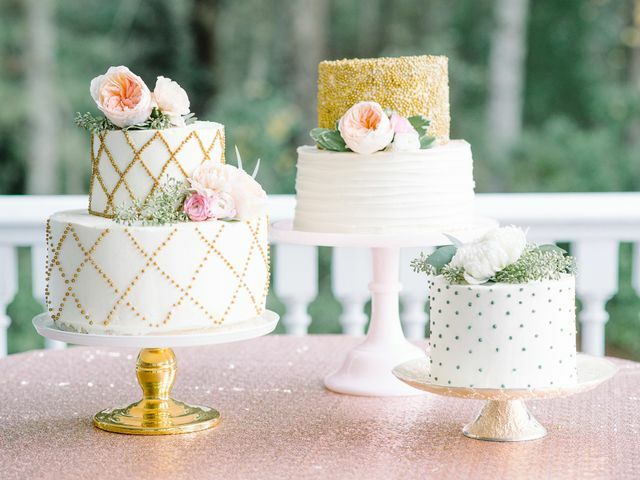 This useful expert advice will help you keep your wedding cake cool and fresh as the summer heats up. 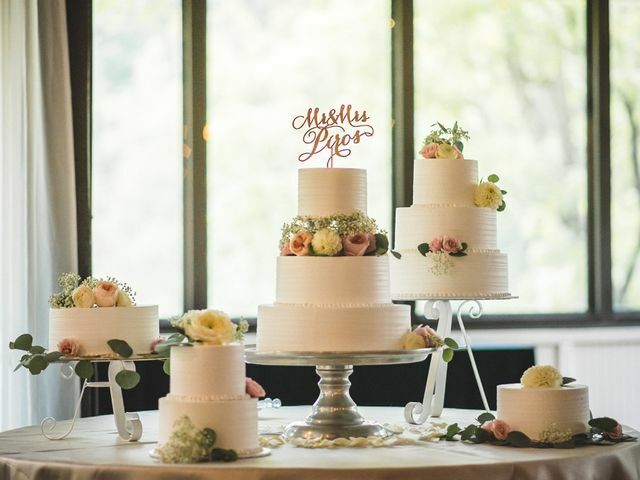 Everything you need to know about shopping for wedding cakes! 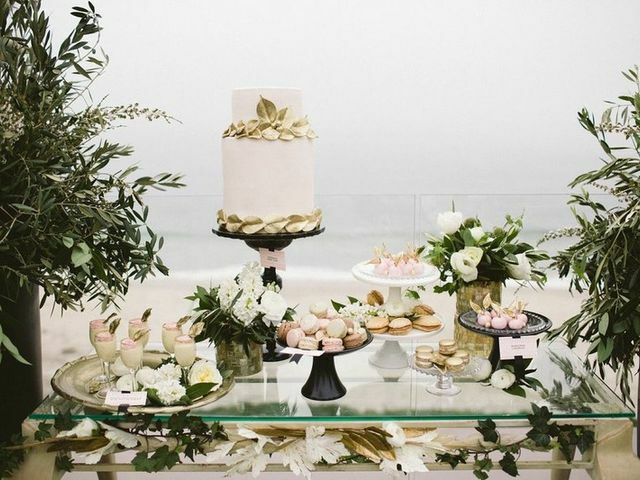 Dessert displays have been sweetening up weddings, and who can't resist them? 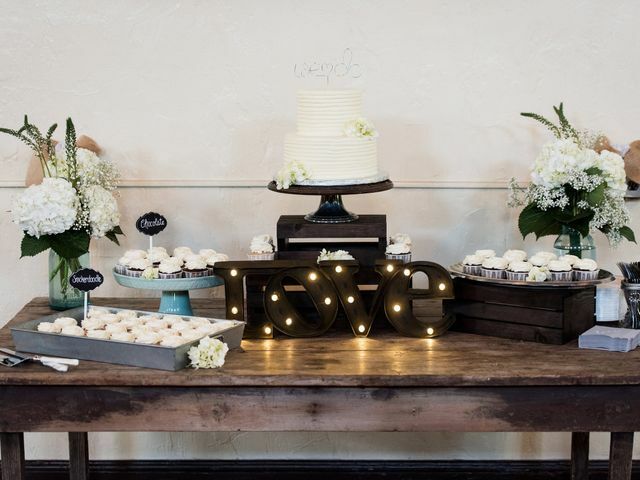 Here are some basic decorating dos and donts you should know from WeddingWire cake bakers. 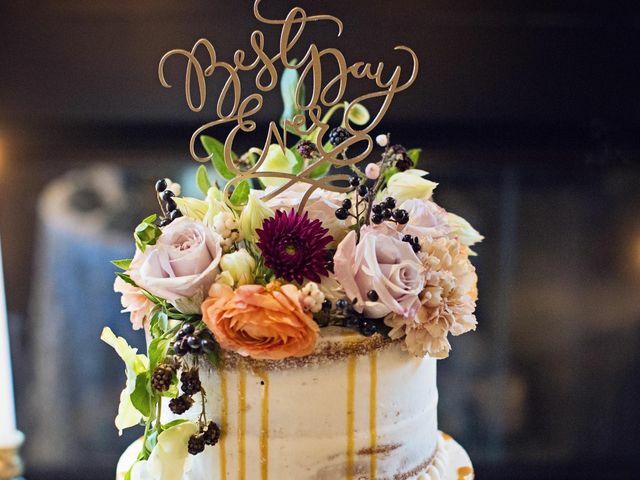 Check out some of our favorite wow-worthy wedding cakes to inspire your sweet tooth. 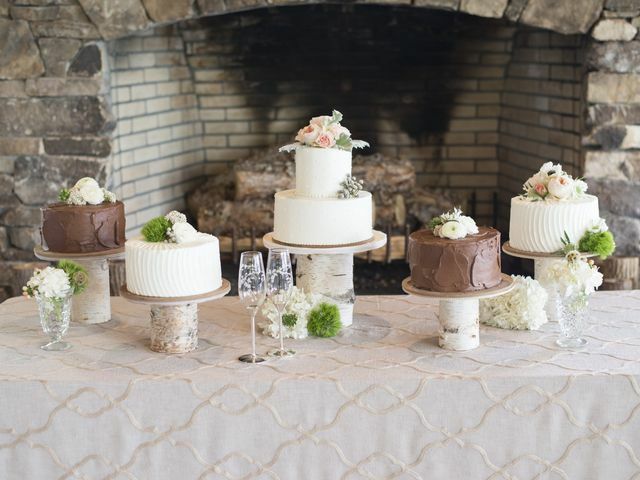 Selecting a wedding cake can be a daunting task. 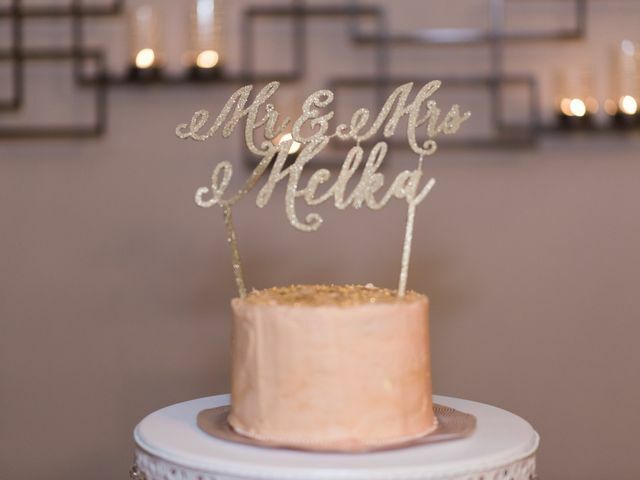 You’ll want to consider the following before saying "I do" to your wedding cake. Here are some of our favorite reasons we (still) love these bite-sized treats! Preserving the top tier of your wedding cake for your one-year anniversary is both a nice tradition and supposedly good luck.